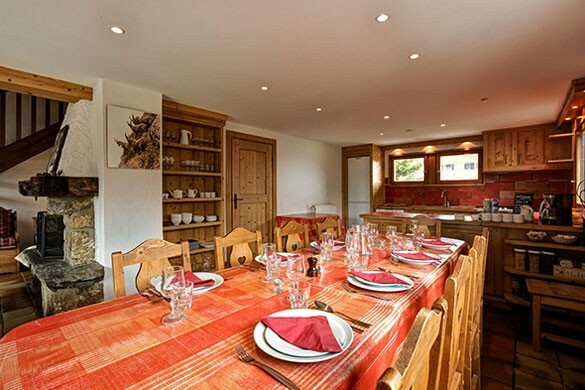 Our view: Superb location in Mottatret; only 120m from a blue slope and a firm favourite with many guests! 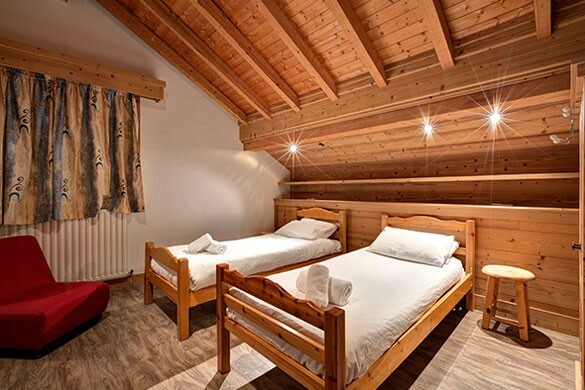 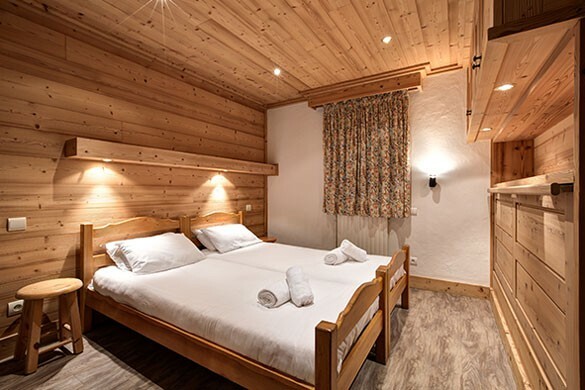 The Chalet Elodie has undergone a partial refurbishment and now enjoys a refreshed living area with a lovely stone fireplace and large balcony and all bedrooms have en-suite facilities. 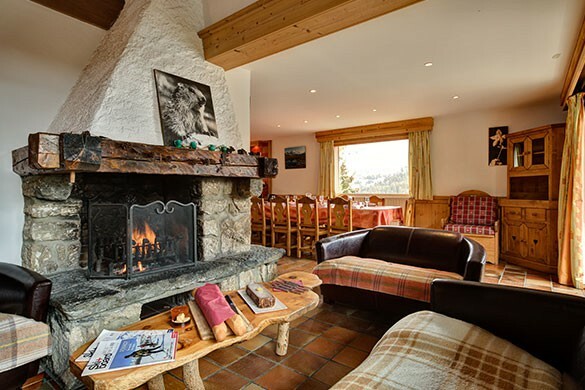 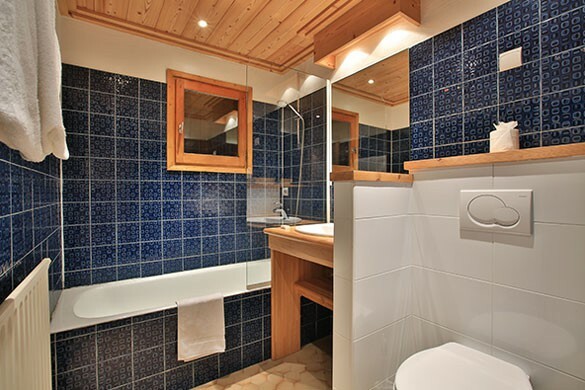 This chalet is perfectly situated for you to enjoy a world class ski area, a real Meribel gem! 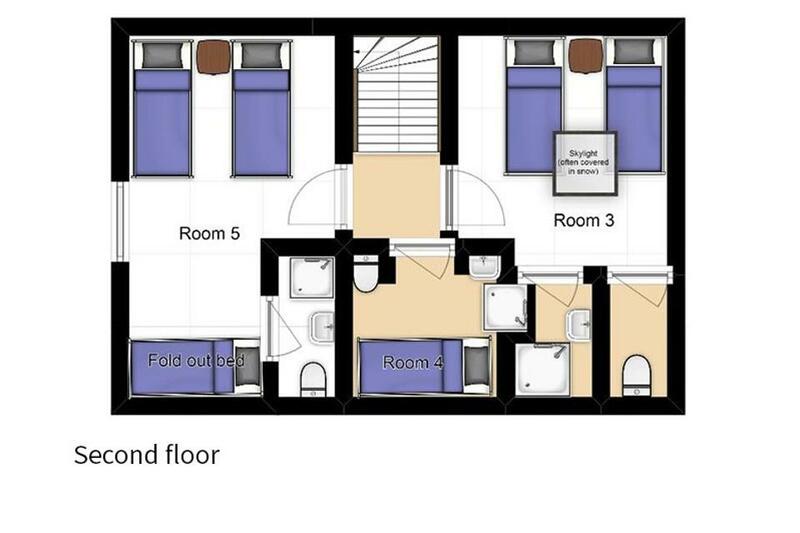 Room 3 - large twin with shower and WC (skylight window only. 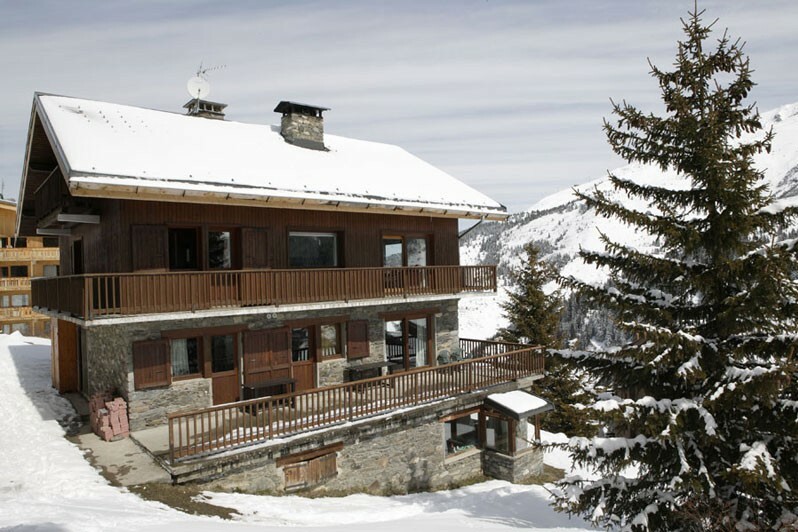 This cannot be opened and is often blocked by snow). 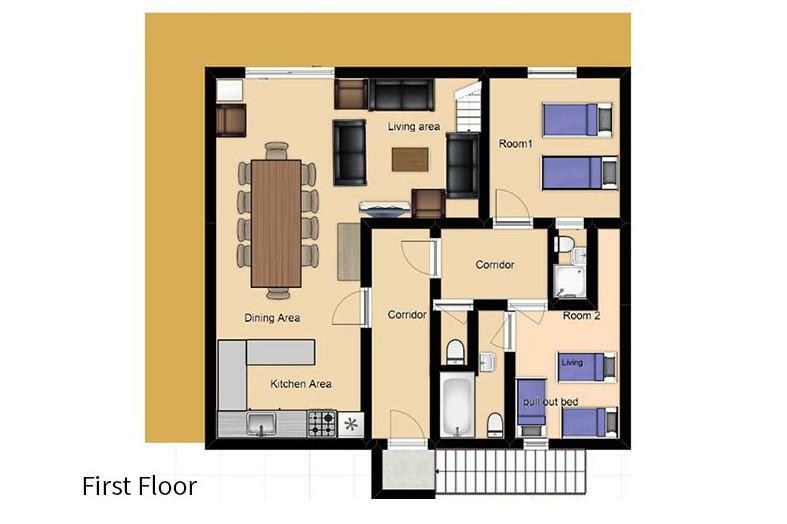 Please note that the balcony doors in this room can no longer be opened.